Brand Bazooka Advertising Pvt. Ltd. The hashtag was a phenomenon that started in 2007 by the American technology evangelist Christopher Reeves Messina, where a few keywords could be grouped together with the ‘#’ (hash) symbol to collect ideas that fell under a specific category together, thus making it easier for netizens to find information and opinions on a particular subject instead of having to surf the ocean that is social media. The hashtag was adopted and popularised by Twitter. Over the years, it has gained such popularity as an online phenomenon that the Oxford dictionary officially included the word hashtag in the English language. Today, hashtags are used across social media platforms by corporations and individuals alike, and has become something akin to a lifestyle statement. When social media agencies in Gurgaon and other cities noted this potential, they came up with the idea of using hashtags for promotion by creating interesting hashtags that can be featured on the social media accounts of their target audience and be used by them, thus connecting brand and consumer as well as increasing their share-of-voice. In 2018, a few guidelines ought to be followed by social media and advertising agencies to stand out from the crowd and give their hashtag that necessary milestone of trending. The best idea for a trending hashtag is a trending topic. You may take an issue from the current affairs and give it your own twist (you can either connect it to your brand or make it interactive, so as to get people talking and using your hashtag). The words you select must be easy to remember, catchy to speak, self-explanatory and, most importantly, wide enough to keep the different thoughts and opinions of your entire target audience in mind. It is important to remember to check if your hashtag has already been used, and, if not, to clearly define it in your introductory Tweet or post so as to claim ownership. As soon as you have created the hashtag, provide a large number of tweets in quick succession to jumpstart the conversation. Post the tweet with teaser for your campign, with the introduction to the campaign and throughout it’s duration and even after. Be sure to involve the hashtag in every small element of communication going out from your side and to ask others constantly to retweet your hashtag multiple times. Maintain a good rapport with your current followers, making them your communication channel and tag even more people to start gaining more popularity. In the humdrum universe of social media, do not lose sight of your specific target audience. By selecting groups, forums and other influencers that directly connect with your target group and repetitively messaging on them, you can ensure a high recall and shareability value for your hashtag. Keeping in tune with the basic idea of a trending topic, make sure your hashtag is constantly evolving with the times. Provide new updates and relevant information that cannot be found elsewhere around your hashtag. Talk about major events and activities, targeting people in a specific country or locality. Most importantly, remember to keep content interesting and to respond promptly. Lastly, the popularity of hashtags can be credited to the fact that there is a personal touch to it. Even if the tweets are by a brand, social media carries the characteristic of connecting people one-on-one. Avoid letting your hashtags, posts and responses having a robotic language and content. Post light-hearted, casual content and bring true emotions into your tweets to make it seem more life-like. Having a great communication can become a catalyst for a business. Advertising agency can become a catalyst for your business and ultimately lead your business’s growth. Lot of big organizations prefer to hire an ad agency to combine their creative and research skills in order to create an impactful campaign. Ad agencies help in creating a brand’s identity by instilling all the qualities or features of a brand/product/service. They help a brand to keep up with the on-going trends and move in sync with them. An ad agency understands a brand and then plans how a certain campaign will be executed, what medium will be used for the brand etc. Builds a Brand: Developing a brand takes a very careful and intelligent communication strategy. Right from building a brand, creating a brand awareness and making a lasting impression on the minds of the audience is very important. The main motive of creating a very smart communication strategy is to convert their potential costumers into consumers. Keeping up with the industry trends: Advertising agencies are always up to date with the trends of the industry and helps in keeping a business updated with the latest technologies that are going around in the global market. Undertaking Different Approach: This involves in an advertising agency creating a completely unique identity of your business. With so much clutter, it’s important to distinguish yourselves among the rest. A deep insight of the global scenario by an advertising agency helps the business to be promoted in unique ways. Rebranding: With the help of an advertising agency , you can give your business a visual facelift. This can happen by giving a fresh outlook to your logo, business cards etc every nuance related to your brand. Implementing & translating your brand’s philosophy into your brand’s image is utmost important when audience is considered. It’s always a good option to hire an ad agency to create an elaborate marketing plan with their expertise and research on the on-going trends or simply building a brand image. 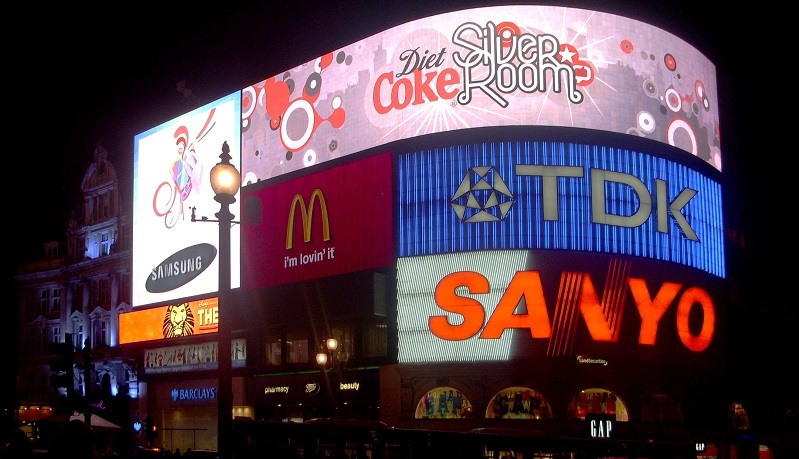 It is imperative to know what message a brand gives out to it’s audiences and whether or not it is impactful. When selecting the right communication and marketing strategy for your business/ brand, always remember to choose the one that would not only be cost effective but also gives you the maximum ROI. Most of the people in the creative and media industry view Advertising awards as something that provides the industry an additional currency. People argue that awards are just one of many tools to measure creativity. On the other hand, almost all Advertising awards are criticised for being an exercise in self-importance. There is a strong view that derides the idea of creativity that takes birth only to exist in the sphere of awards. It is clear in many cases the work produced is a pure creative exercise and not the natural outcome of a professional work stream. The account management people who have convinced the clients to publish those ads should be awarded instead of the creative. But this view—outdated and fatigued as it is—doesn’t take into account the role these awards play in the multi-billion industry. 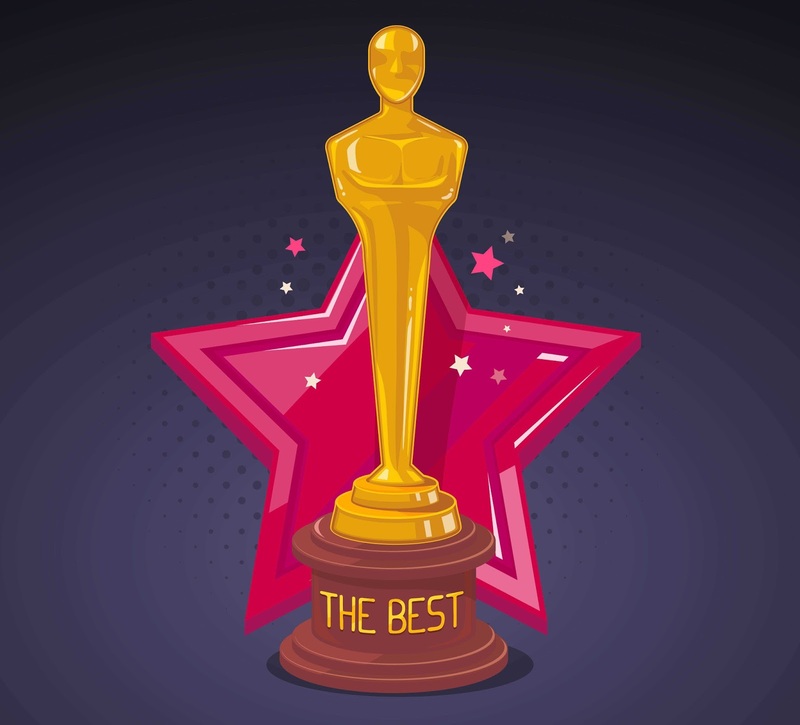 Awards inspire the industry people, acknowledge their potential beyond the quantifiable business measures, and encourage them to think afresh and beyond the convention. Awards like Cannes Lions, One Show, D&AD, etc. provide great worldwide platforms for the greatest creative, Advertising and marketing professionals to come together, learn from each other, and understand and analyse the growing trends in the industry. These are also unique opportunities to network with clients, customers, and other brilliant minds from the industry in a casual environment. These are spaces for off the record conversations, and for discussing creative ideas with the key players who move the industry forward. Also you get exposed to great creativity as an added value. David Grey of the communications company Open says awards are the global litmus tests for creative work that industry peers deem to be of world-class standards. It’s all about perceptions. Awards are also charged with an environment that fosters osmosis, exposure, conversations, workshops, and lectures. They are also melting pots for creative and professional cultures. Advertising awards recognise and amplify those who have successfully managed to stand out from the background noise solely on the basis of their creative excellence. The work highlighted is often of the highest calibre. Imagination and out of the box thinking is rewarded for ads that may not have been conceptualised the way they are now ten years ago. The awards also generate a pruned list of exceptional agencies for clients who they would like to work with. Awards celebrate the combined power of strategic and creative thinking to build brands. 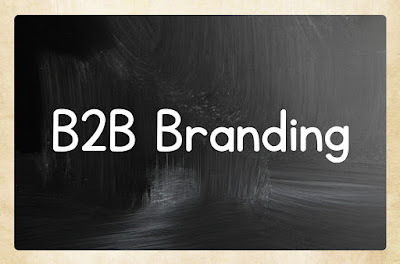 Why branding is important for B2B businesses? Corporate branding has made big names, and bigger brands with biggest emotional connects with customers the world over. Company branding is one of the most important tools that establishes the stature of the brand at a much higher level that the product or service offered. It has now become a huge aspirational destination for all small and medium B2C companies because the way it elevates the company brand beyond the immediate products and utility to a place where people would like to connect themselves with the company. With an established corporate brand, with a set of consistent message and values, people are more likely to associate with it without being sensitive to the premium cost largely ignoring other competitors involved. 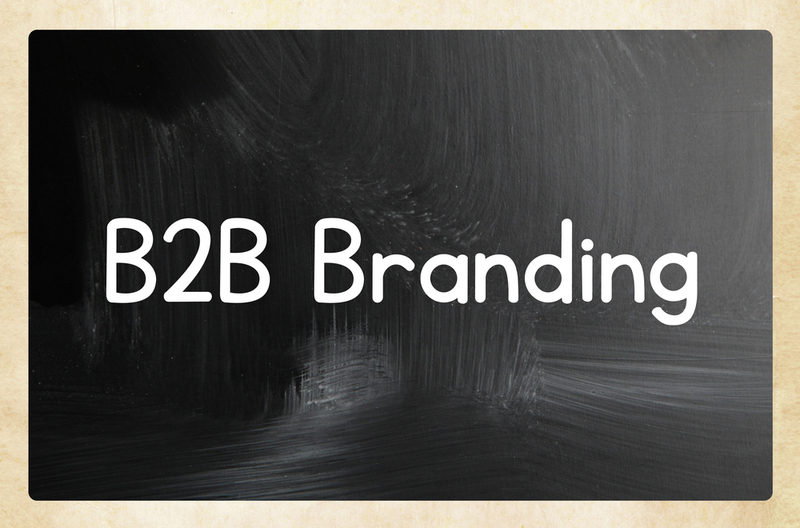 Somehow there has been a misconception that B2B businesses do not need branding or brand building. The intensive strategic exercise to streamline company vision, values and a philosophy, which should resonate with clients, other business customers, and larger general public, is seen as an insignificant investment that doesn’t affect and help day-to-day business. Contrary to this opinion, research and business related studies have made a strong case for corporate branding as an essential part of the company legacy for B2B business and its distinct positioning amidst similar businesses providing similar products and services. There are examples abound that clearly show that B2B brands with a distinct company branding focused on a particular value, or idea have the ability to penetrate collective memory much deeper, way beyond their immediate businesses. The perception positioning at a higher level with the help of a streamlined and consistent branding strategy reap higher and more significant benefits in the longer run. Companies like IBM, Cisco, Intel, Dow, BASF, DuPont, Microsoft have achieved the status of being reliable, confident and innovative purely on the basis of widespread corporate branding though they have nothing to do with B2C ecosystem. There has also been a view that in the B2B sector, success of deals, conversions and actual purchase orders happen mostly in the micro environment of representatives of both businesses meeting face-to-face and communicating the superiority of the product or services to be sold involved. However, it may be noted that though business purchase decisions are based on dispassionate purchase or procurement procedures based on functions, features, technological benefits and coherence of both systems involved, the human factor in such processes is as indispensable as emotions to a human response. When an established popular brand with an established popular image enters into negotiations, it rides on the emotional connect it has been able to nurture with people across and beyond industry and businesses who have nothing to do with its apparent business or services. It brings into play the aura of an established player which is strong, reliable and would ensure ease of business and risk reduction to the partner business. In many cases in B2B collaborations, one business enhances its own image with the collective image and reputation of the other business it partners with. Branding of one brand adds value to the associated brand as well. B2B branding also instils a sense of community, engagement and ownership within the workforce, sales team, customers and all other people who feel associated with the company. An evolved business vision binds separate teams and sets of people with one identity and image which brings coherence through all external communication to the world. People, either individual customers or business houses, rely heavily on consistency and reputation of a business brand and, as many researches have shown, are willing to pay premium price for the products and services of an established company with a strong and evocative corporate brand identity. The accessibility of the language of communication and its intermingling with individual emotions evokes a response where people are able to relate to the brand and are willing to associate with, directly as businesses, or as end beneficiaries in the longer run. The prime example of such an evolution is Intel. While completely into B2B collaborations, Intel has positioned itself as an aspirational brand where people value it to the extent that the other B2C businesses making computer systems seem to validate that trust by putting Intel logos and branding on their own products. For every small company, money and time are of utmost importance and the decision to invest in either a PR firm or an advertising agency is a crucial and baffling one. Small brands need to understand their requirement first, i.e. is it instant recognition or a slow but steady flow of information in trusted media source. Advertising agencies will get you the complete marketing solution and deliver instant brand recognition and build a brand identity that will benefit it in the long run and leave an impression the minds of your audience. PR agencies however, cannot be deemed ineffective; however they are a tad slow in achieving that aim. They are however lacking in leaving a lasting impression and more often than not fail to grab attention because they do not employ any artistic medium. It is mostly facts convey through trustworthy and influential personalities. Advertising agencies might be a little heavier on your pocket but they ensure a steady and concrete growth and recognition. If you are skeptical about getting one involved you can always start with the digital advertising agencies. This will save you time and cost a lot less than regular or a full service advertising agency. PR agencies are factual and rely only on trusted mediums of communication. This is a more targeted approach and in time helps build a brand’s credibility. 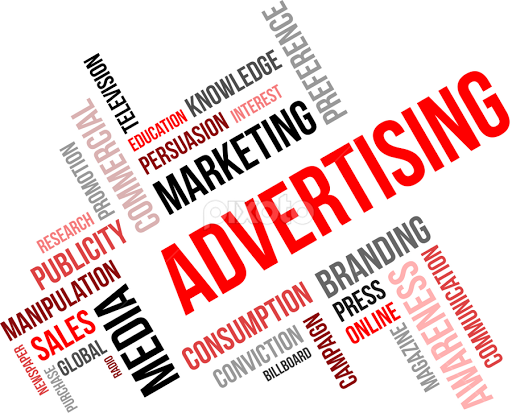 Advertising agencies employ a more diverse aspect of communication. It shall convey the message right and also manage to grab attention of masses. Therein also create far better conversion as compared to PR. What we suggest is to study your position and desire for your brand recognition, this will help decide your next marketing move to survive the competition jungle and come up with a good plan to grow un hindered. Do You Know Advantages of Social Media Marketing? Copyright © Brand Bazooka Advertising Pvt. Ltd.